The Walk | Cebu Holdings, Inc. 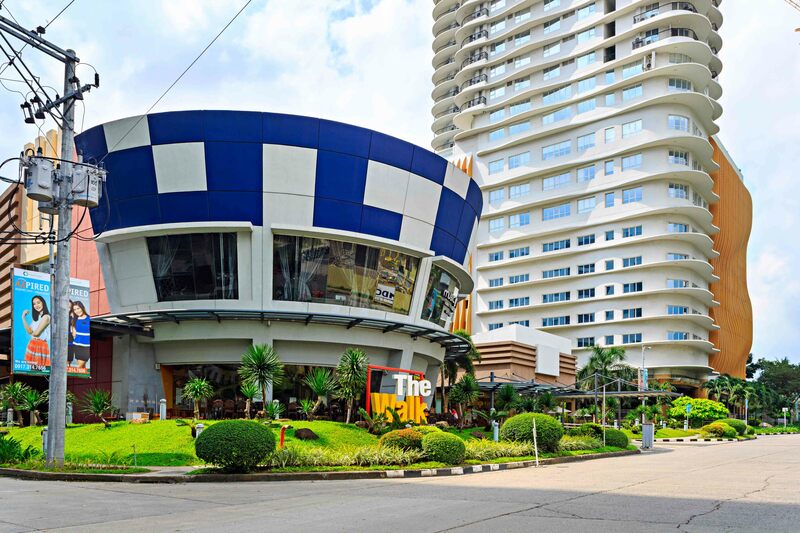 The Walk remains a top destination among the growing number of retail establishments at Cebu I.T. Park. It continues to enjoy patronage not only by the park’s workforce and residents, but also by the rest of the Cebuano community. The Walk welcomed locators including Music One Family KTV, Zubuchon, Mooon Cafe, Casa Verde and more. The Walk also continues to host numerous community events at the I.T. Park.